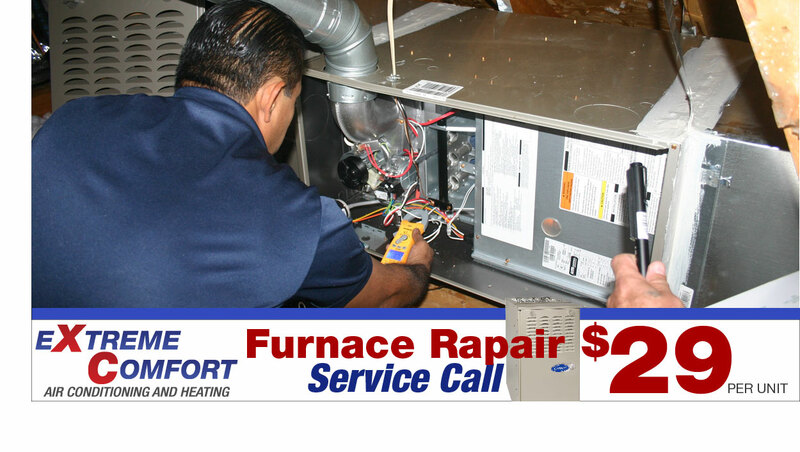 Our Dallas winters are unbearable with a broken furnace system so let Extreme Comfort Air Conditioning and Heating fix your system with an Furnace & AC Repair Service Call for just $29. 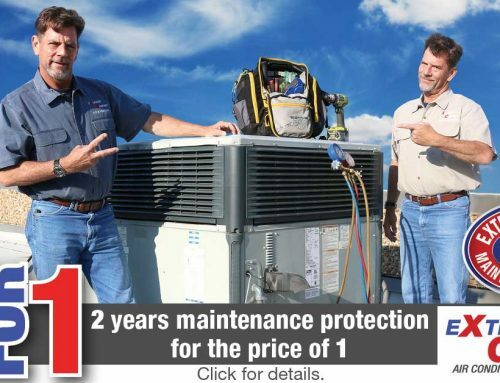 We want your entire family to feel comfortable again. 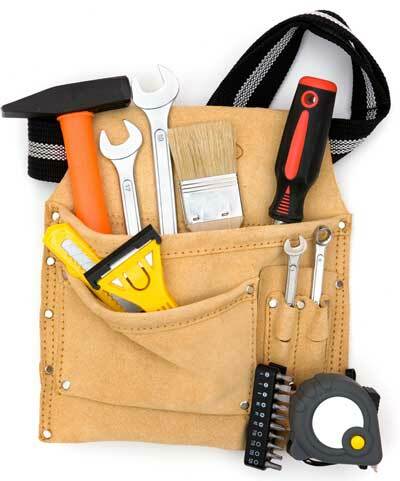 Our State of Texas licensed service technicians will diagnose and fix your broken or failing air conditioning and heating unit. Our goal is to leave you satisfied and in Extreme Comfort. 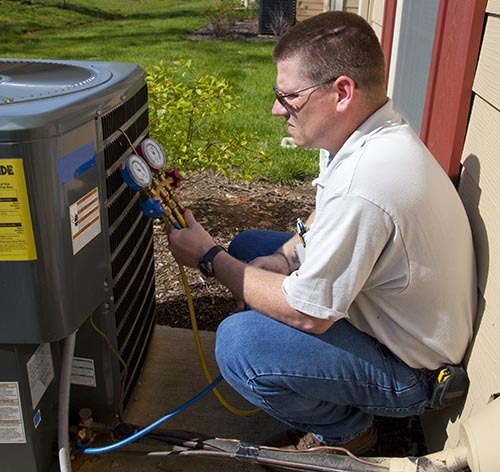 Eventually, you may wonder if it is better to replace your old, outdated Air Conditioning unit with a brand new HVAC system with a better SEER rating. 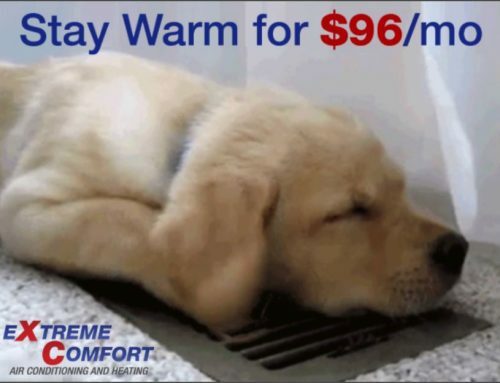 Since a typical system only lasts 10-15 years, it may be time to replace rather than continue to spend money on costly AC repairs.